MILESTONE: First Asian-American Rapper To Have A No. 1 Album. 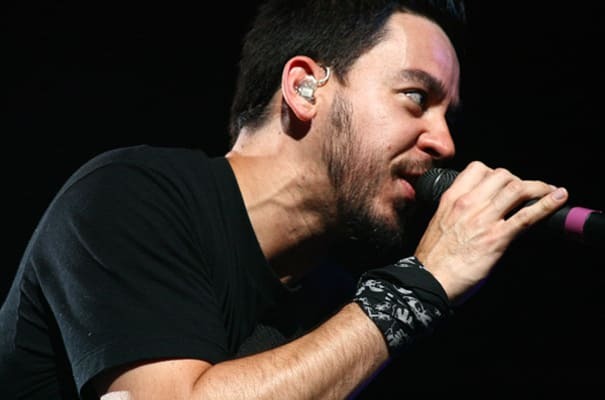 Complex says: Born to a Japanese father and a Russian mother, Mike Shinoda is best-known as the rapper in rock band Linkin Park. LP's first album, Hybrid Theory, sold over 10 million copies (another major milestone) and their second album, Meteora, debuted at No. 1 on the Billboard charts. Neither of those accomplishments are small feats. To top it off, Shinoda also has a fairly successful career as a solo act under the name Fort Minor.